HP LaserJet ENTERPRISE M506x (replaces P3015x)Duplex. Network.10,9 cm Colour Touchscreen. Accelerate your work and use less energy. More. Pages, Performance, and Protection. 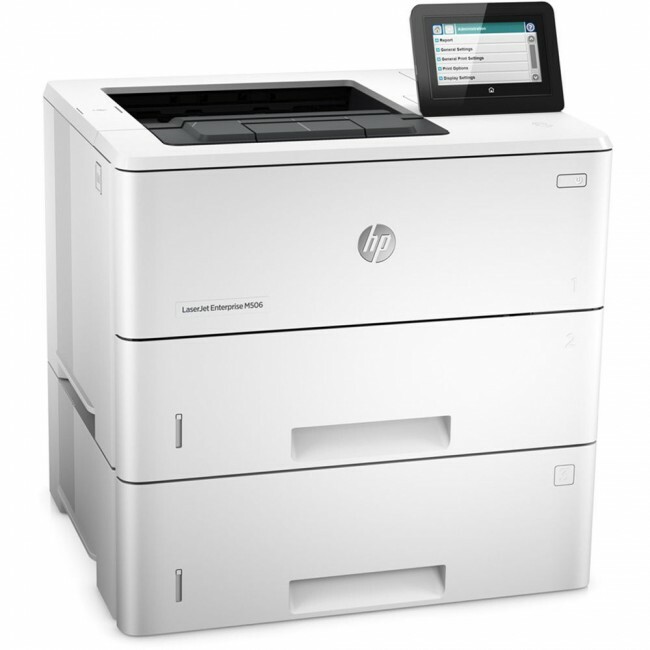 Stay connected with secure mobile printing options.